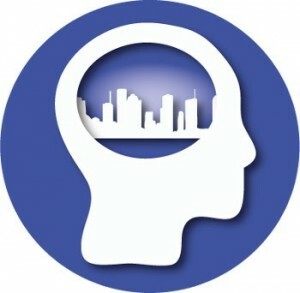 Ubik Geospatial Solutions » Know your city! The Know your city application collects data from different open sources of the European Union and generates intuitive visualizations for the general public. Through a friendly mobile web application, citizenship can access social, economic and environmental indicators of interest about a specific city. At the same time, the application collects, through series of “Did you know …?” questions, information provided by citizens about their knowledge and perception of these indicators and their evolution over time.